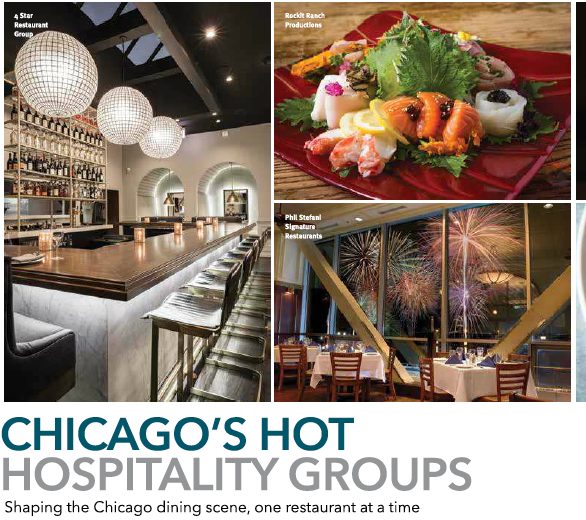 Rockit Ranch Productions was named one of Chicago’s hottest hospitality groups in an article from Dining Out, the city’s high-end resource guide to the best restaurants in town! Check out the full article highlighting Rockit Ranch’s continued growth and plans for the future here (See pg. 36).